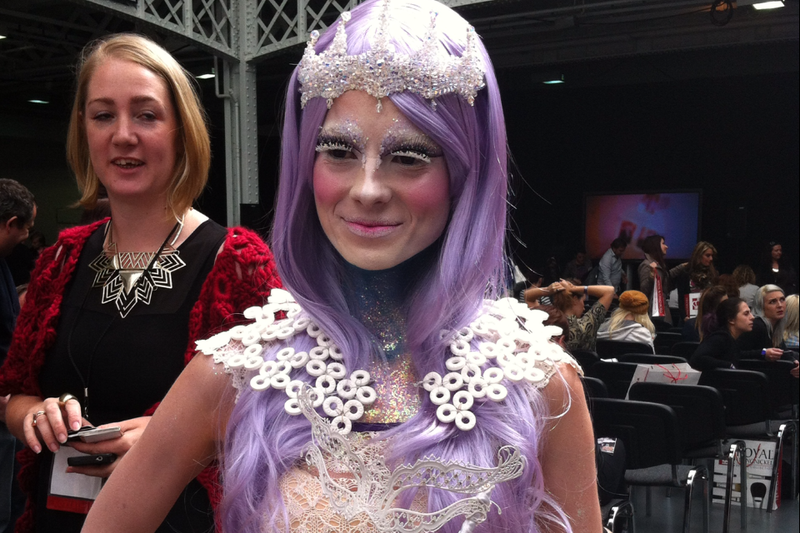 Hello Lovelies, todays post is a very picture heavy post its basically my IMATS experience/vlog post. IMATS was one of the best experience I have ever had, I got to meet some amazing inspiring makeup artists, some of my makeup artist friends and see some amazing American brands and brands you can only get online. 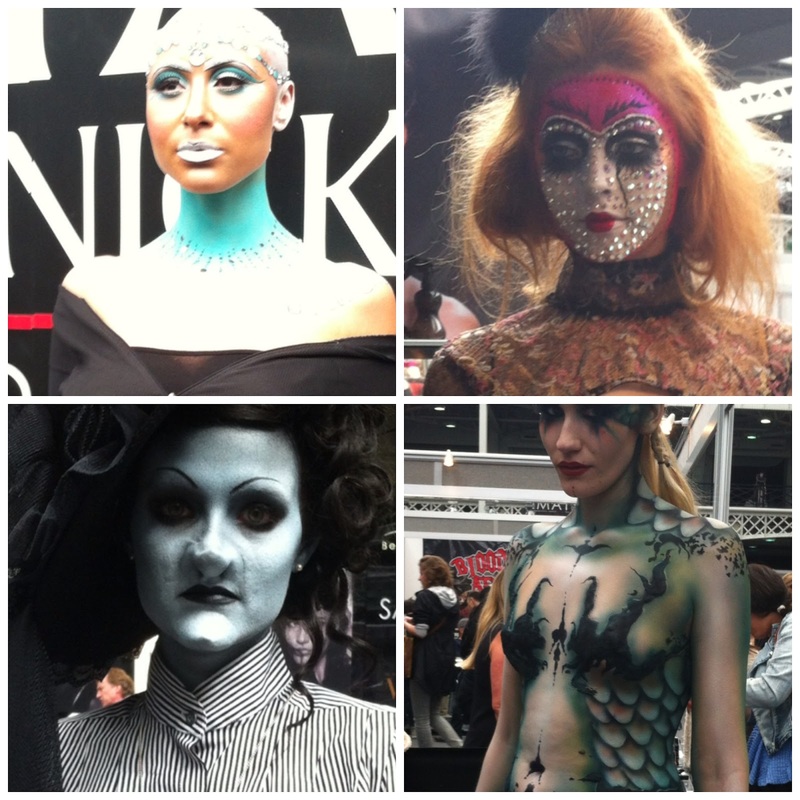 I went to IMATS on Friday and the Sunday. 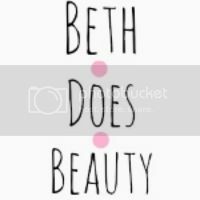 On the Friday I met up with Rachel Gallagher and we went round the show together and I have to ask her what she has done to me as i'm now even more obsessed with buying brushes haha. it was grate to have a catch up with her as well. we stayed from 4-6 that day then got the tube back to the hotel and went for dinner. 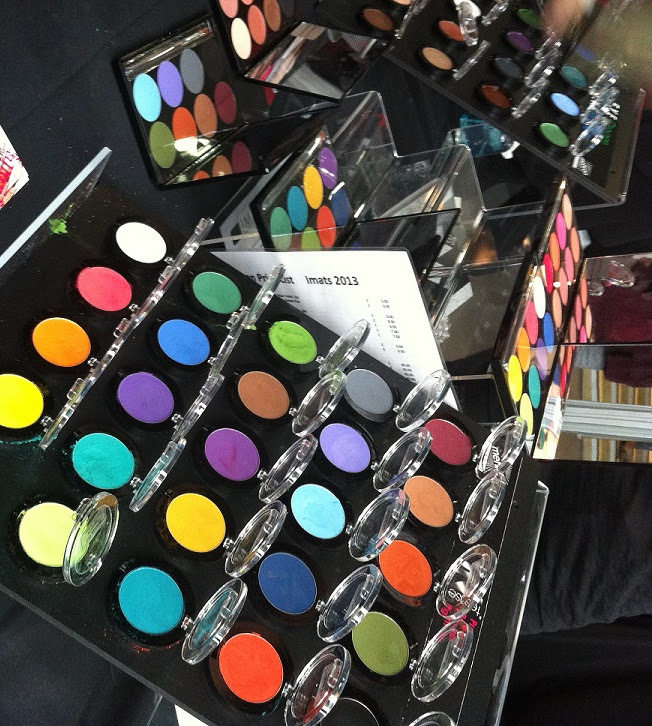 On the Friday I got some amazing items and talked to grate makeup artists at the different brands. On the Sunday It was kind of crazy the lines were massive and I got there about 9.50 and was like ages away from the front of the line but I was actually the first one in because of my pro card, I have to say though I did feel bad getting to cut in front of everyone else. 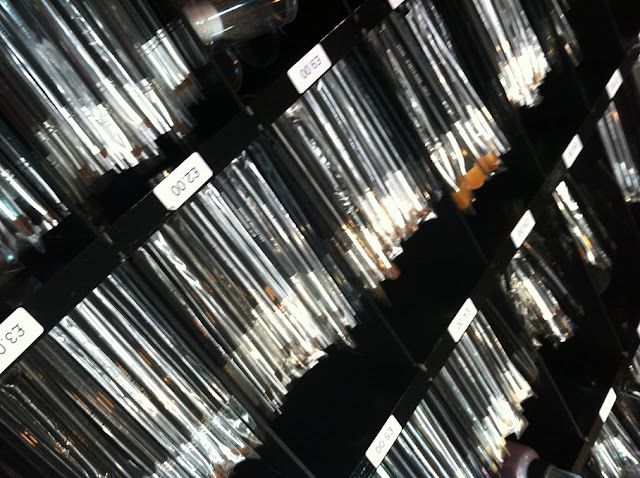 when I got in I went striate to Charles fox to pick up the beautiful UV palette you can see in my haul, I will also be doing some reviews on the products I bought at imats, I then went to the other stalls I new I wanted to get stuff from. I then met up with my friend Bryony and we wondered around, I bought MORE stuff then we went to watch some of the talks and demonstrations, at the end of imats I got to meet and get a picture with Karla the makeup artist for crown brush, she inspires me so much and she is so talented. we left imats at the closing time of 5pm. 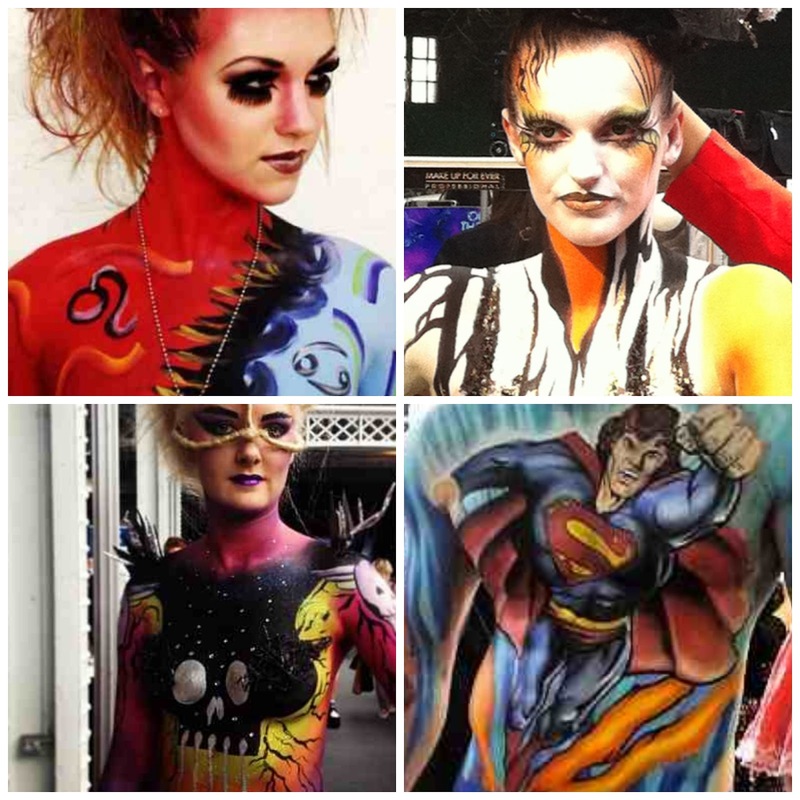 the amazing Mehron booth, My new favorite body paints are from here. 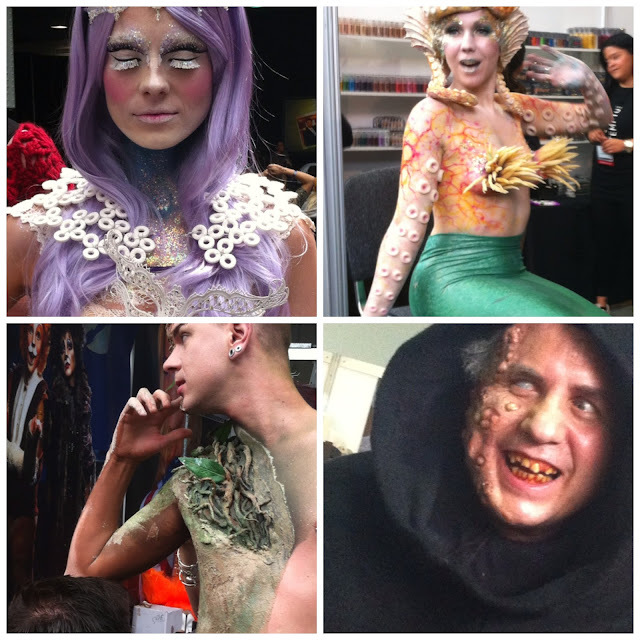 some of the amazing looks created at imats, so much insperation. not the best picture of me but it was amazing to meet and chat to karla. the looks I saw at imats were amazing so much talant in one place. 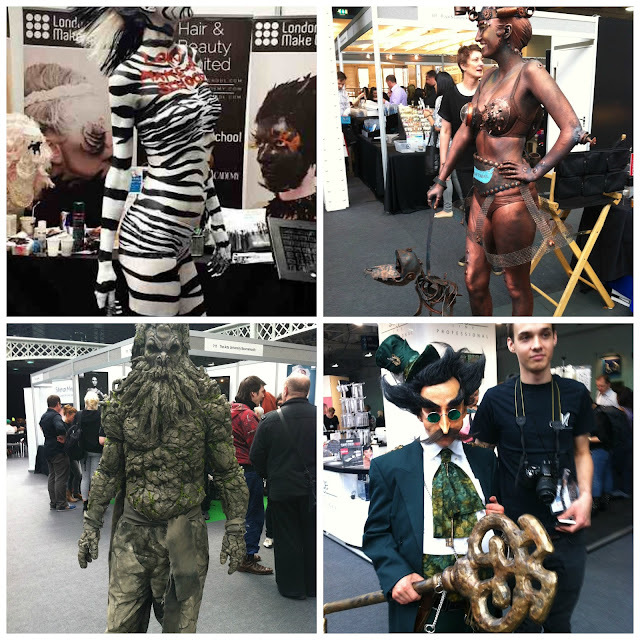 i will deffently be at imats all three days next year. are any off you planning on going? what do you think of all the looks created at imats? Wow that looks like fun! I'm glad you had a great time! Great pics!